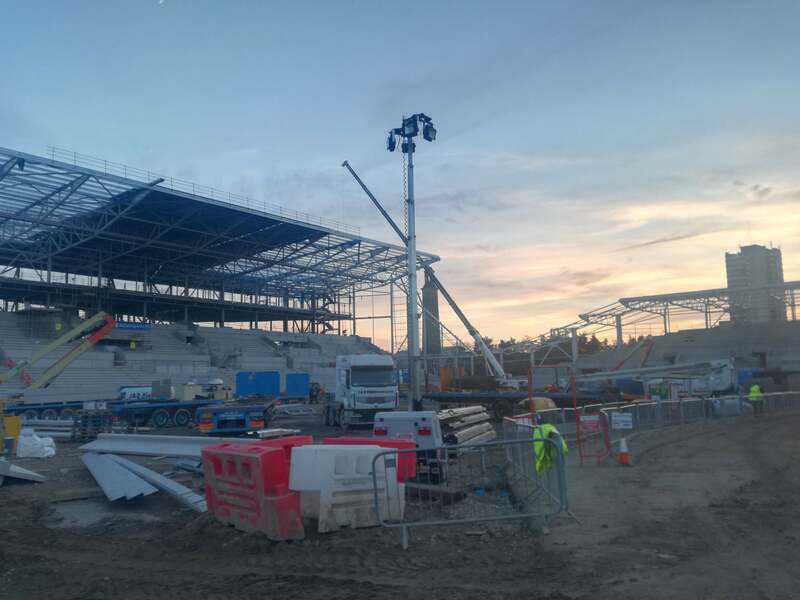 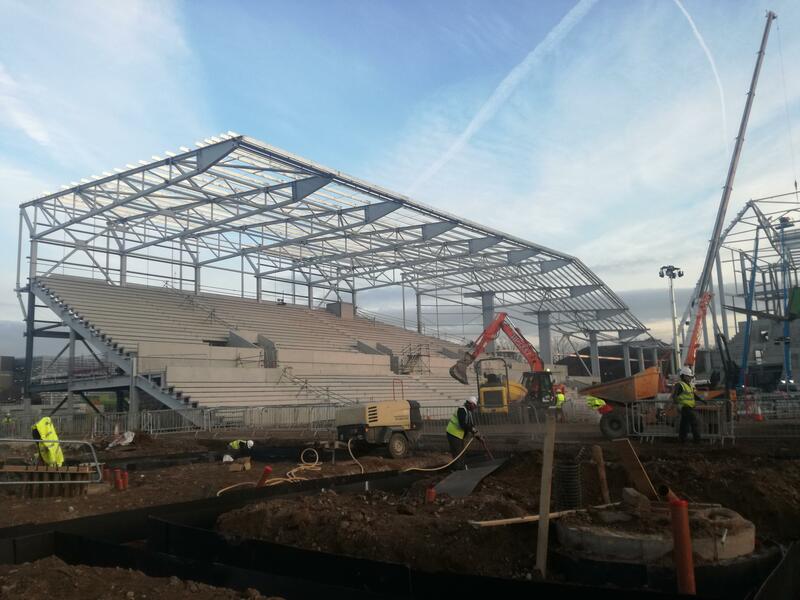 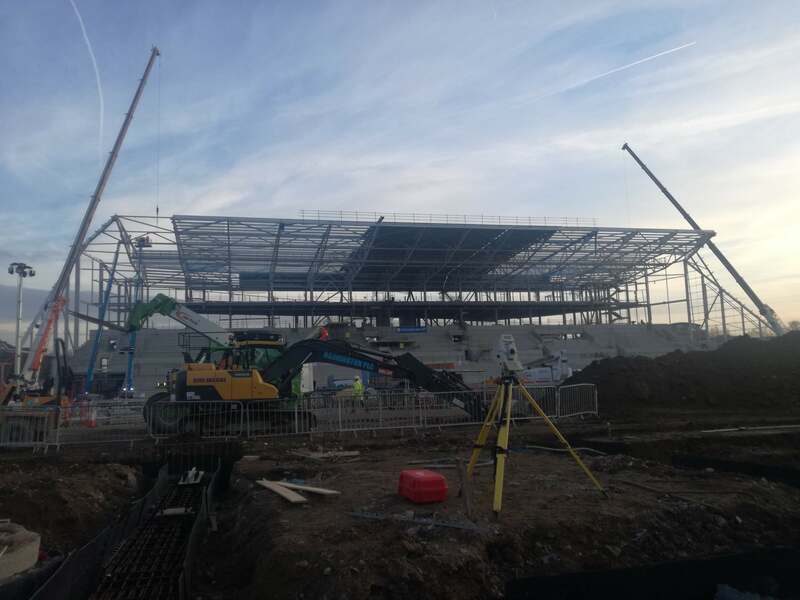 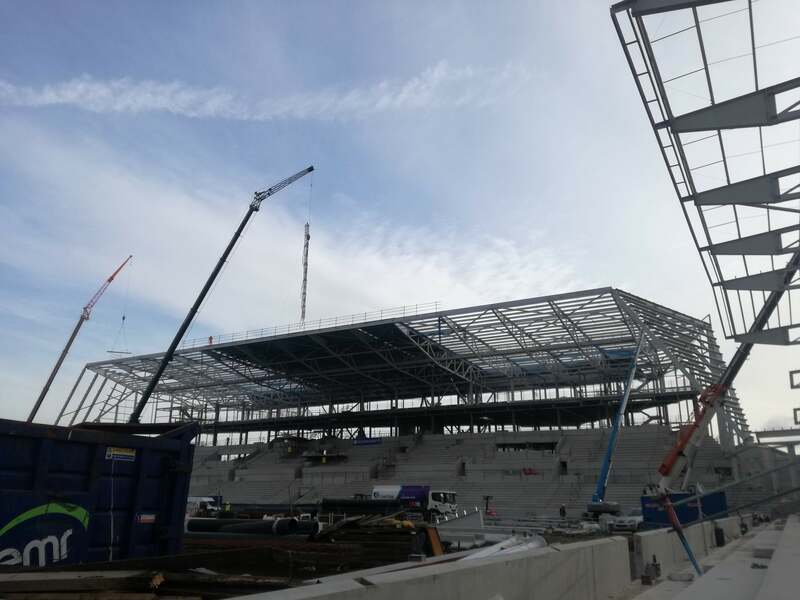 Work is continuing on the construction of Brentford Community Stadium. 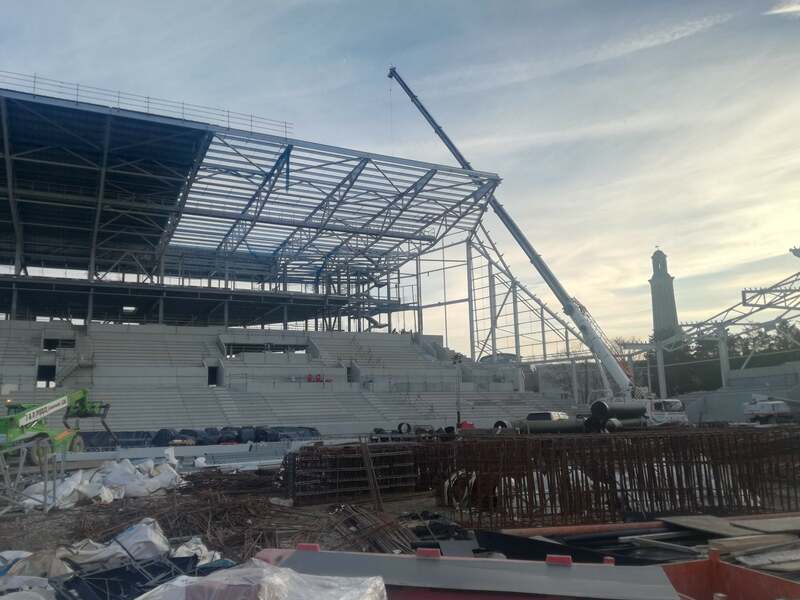 We will be moving in to our new home in the summer of 2020 and the outline of three sides of the stadium can now be seen. 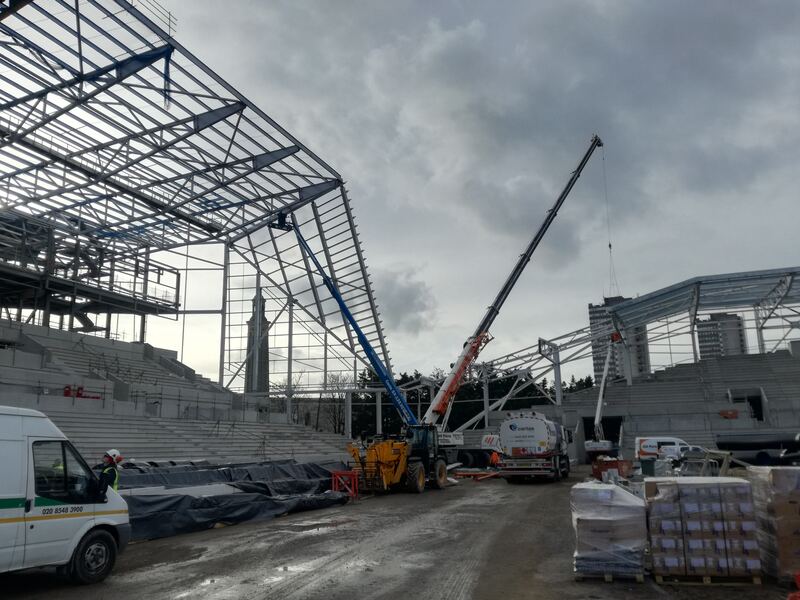 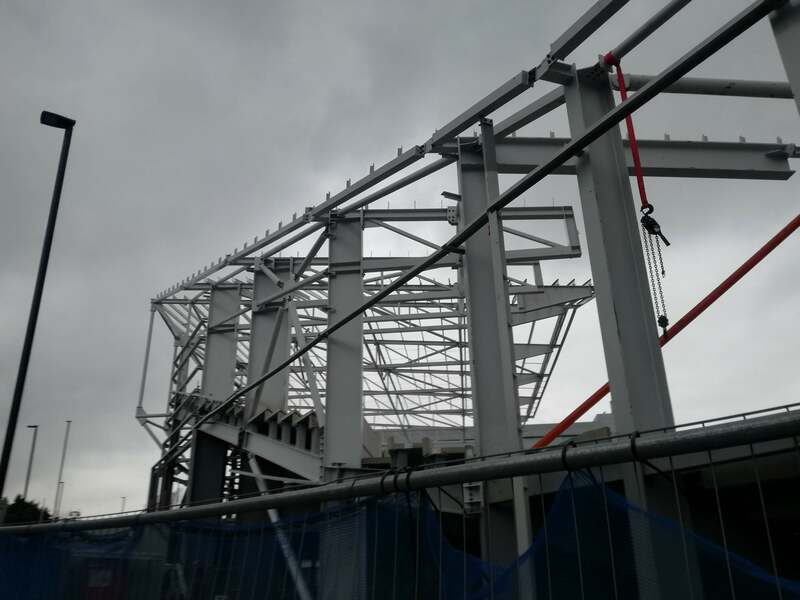 The construction of the fourth side, the North Stand, is set to begin in the coming weeks. 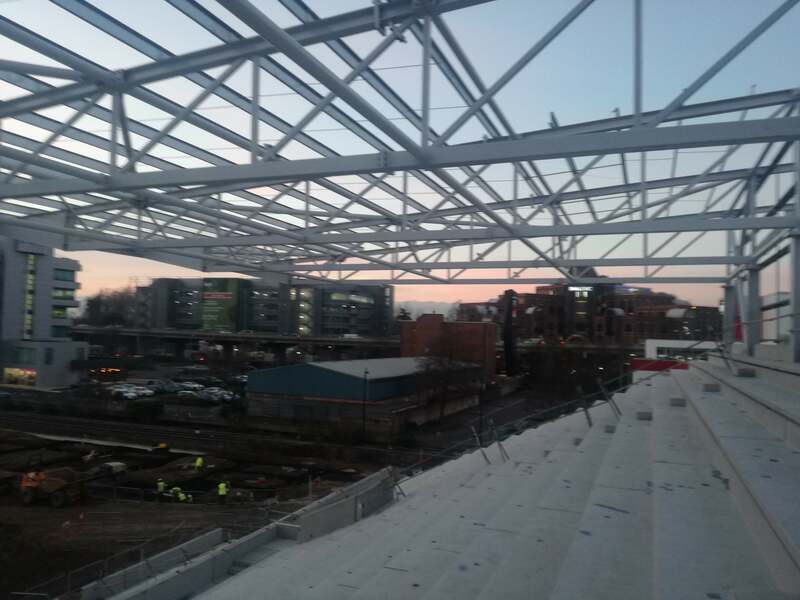 The latest set of pictures were taken from inside the development by staff working on site last week. 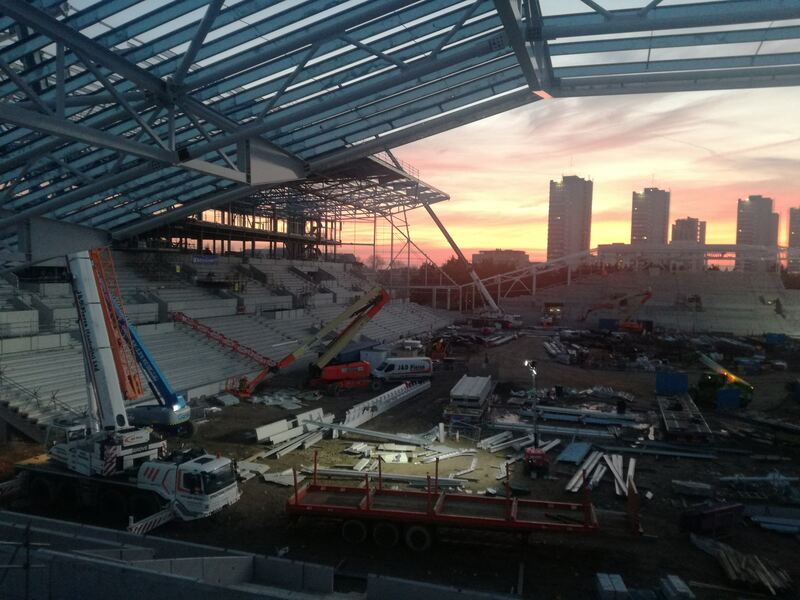 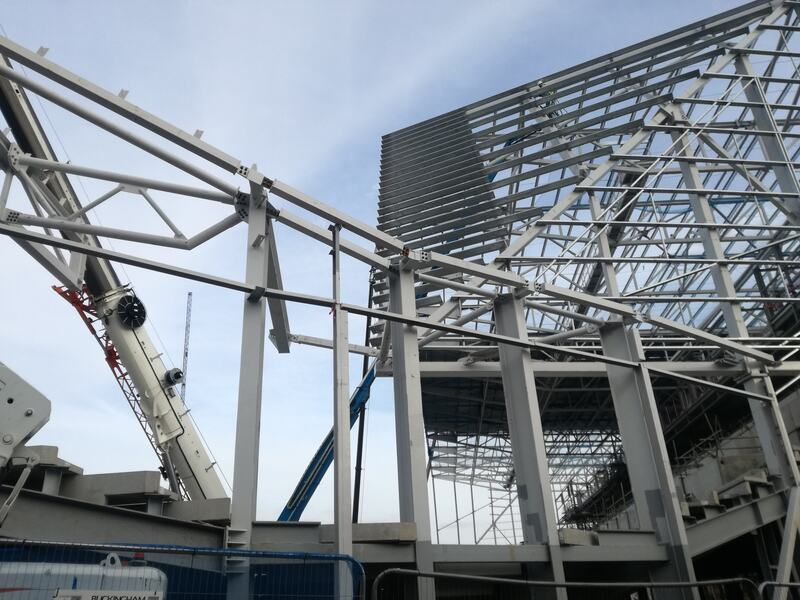 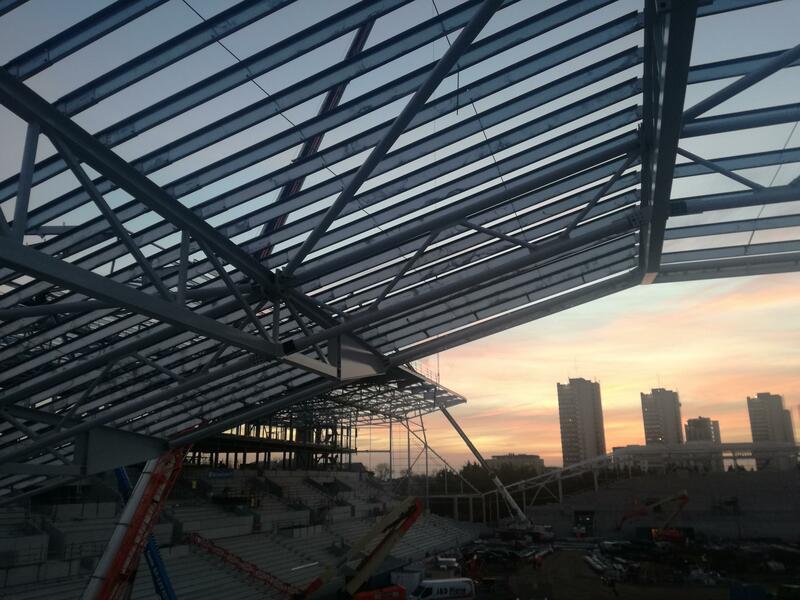 There are images of inside the South Stand, what will be the main stand, as well as of the two ends of the ground. 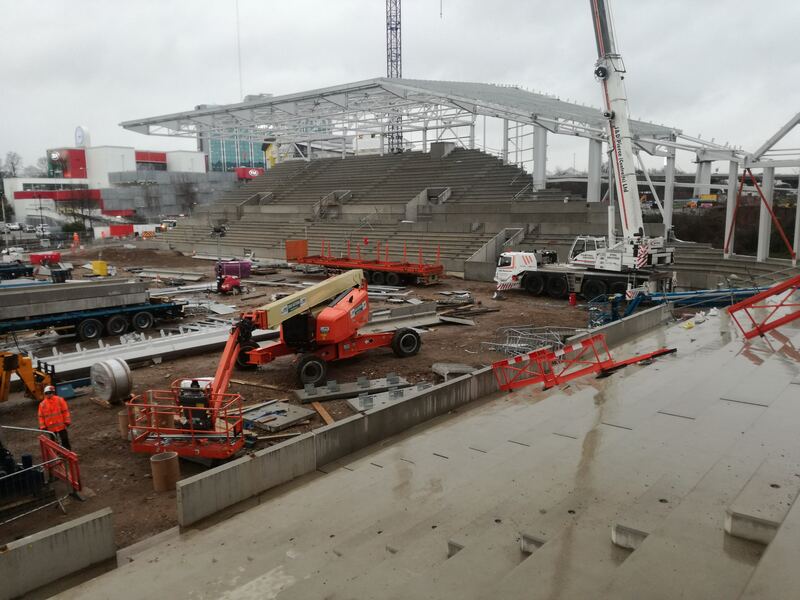 There will be more to come from the stadium development in the next few days. 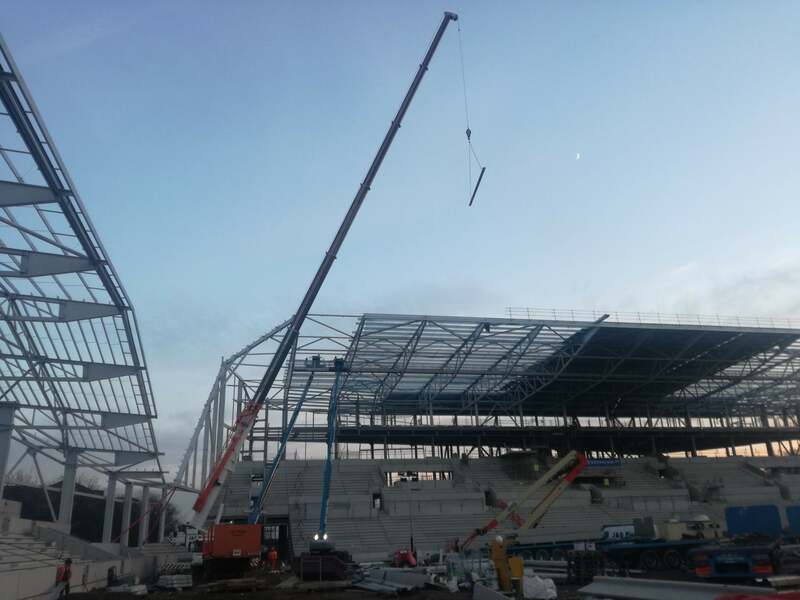 Pictures courtesy of Brentford FC and Arup.